Though the solar and cleantech industries are rapidly expanding, women are still underrepresented, holding only 28% of solar jobs in 2016. I spoke with Lisa Ann Pinkerton, Founder and Chairwoman of Women in Cleantech and Sustainability, to gain her insight on the role of women in the clean technology space and how companies can encourage more women to explore careers in the industry. The cleantech industry is spreading like wildfire. Everyday, new startups emerge and existing companies expand, opening doors for those seeking careers in solar, energy storage, electric vehicles, and more. In 2016, careers in solar grew by 25% from the previous year, and 1 in 50 new jobs in the U.S. were in the solar industry. With an ever-growing need for clean energy solutions to combat climate change, the growth of cleantech shows no sign of decline. 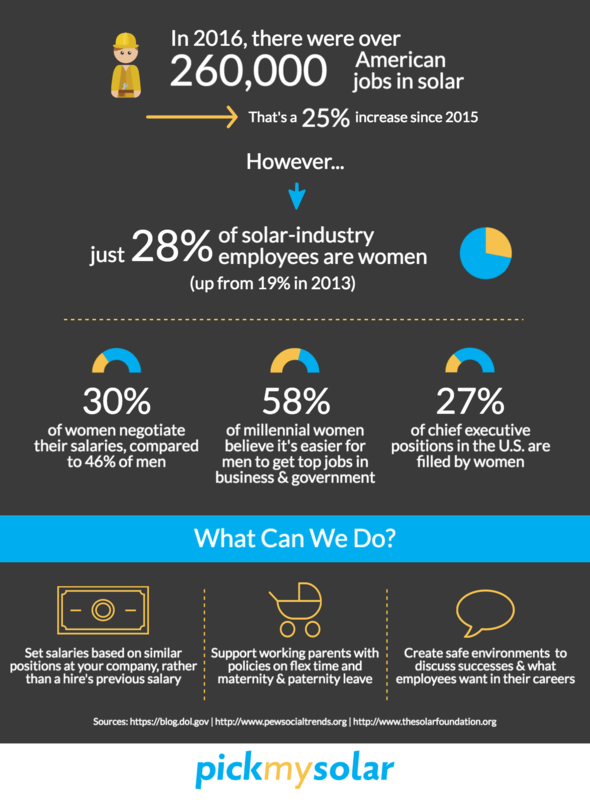 Still, it has been criticized for a lack of female representation - women holding only 28% of jobs in solar according to the Solar Foundation’s 2016 National Solar Jobs Census. In an industry so quickly expanding, it is crucial that women are welcomed and supported in the cleantech world. 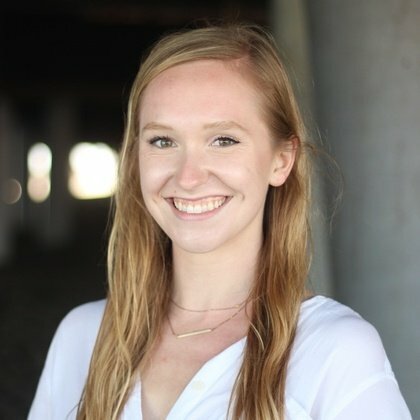 Before starting Women in Cleantech and Sustainability, Lisa Ann Pinkerton founded Technica Communications, a PR and marketing firm geared toward cleantech companies. Quickly, she noticed a lacking female presence at industry events. Additionally, she explains, “the men that I spoke to would assume that I was either somebody’s assistant, or I was an admin or low-level associate role, not that I own my own company.” At the same time, Pinkerton was attending events for Women in Business, and found that the supportive community of women across industries not only fostered meaningful connections, but was fun to be a part of. 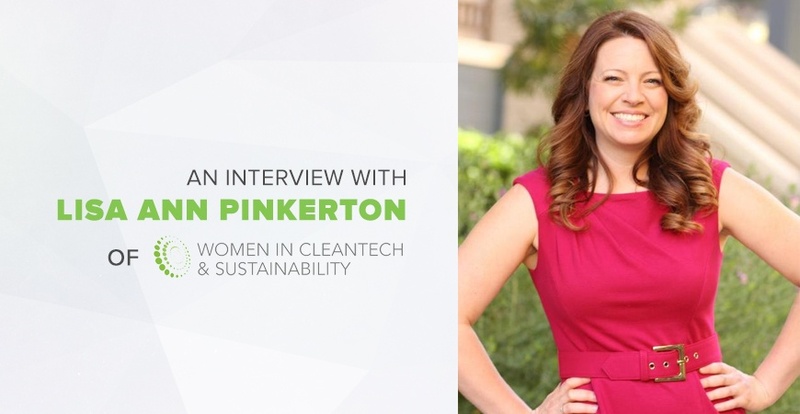 The need for an industry-specific organization to encourage and support women in their careers was evident to Pinkerton, and Women in Cleantech and Sustainability was born. 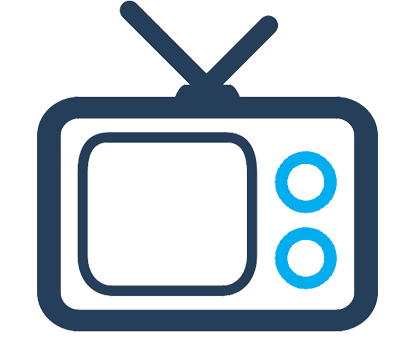 What began as a networking group in 2011 has since grown into an organization that provides monthly events ranging from speaker panels and mentorship programs to educational workshops on industry topics. With frequent meetings, Pinkerton hopes to build a true community of professionals, explaining, “if you’re going to build a community, and if you’re going to support people in their careers, there has to be frequency.” Now with nearly 1,000 members and countless successful events executed, Pinkerton’s vision for Women in Cleantech and Sustainability seems to be working. 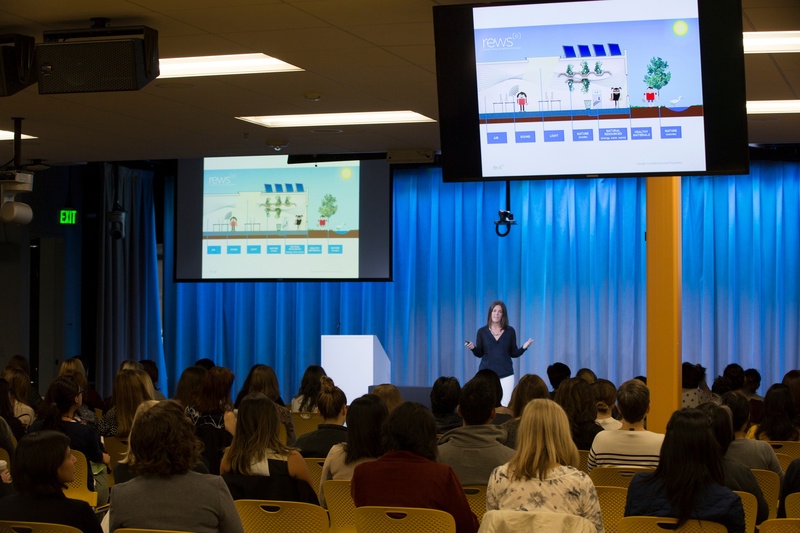 Women in Cleantech and Sustainability is well-known for its annual WCS Talks event. The inspiration for this event came after the organization put on several panels and learned that many of the female speakers had never before had the opportunity to speak at an event. After having the experience of sharing their stories, these women were often empowered to continue presenting at other industry events. Pinkerton saw a need for more women to have a platform for their voices, and designed WCS Talks to fill that gap. For the event, women and men gather at the Google office in Mountain View, CA, and listen to ten TED-style talks by professionals in the industry - the majority of whom are women. At this year’s event in November, attendees will hear from Kate Brandt, Lead for Sustainability at Google, Michael Kobori, VP of Sustainability at Levi Strauss & Co., and many others. Not only do women hold fewer jobs at cleantech companies, but they are also less likely to hold the top roles at those companies. Though Pinkerton notes that the situation has been improving, women must continue fighting for senior positions. Often, men are more comfortable taking ownership of their accomplishments and requesting promotions. “Women, we kind of have a double standard,” Pinkerton explains, “We’re not supposed to brag, we’re not supposed to show off.” As a result, achievements may go unnoticed, and opportunities for promotions missed. Her advice? “Be your own advocate.” She recommends taking responsibility for the value that you add to your company, and being open about it with superiors. For example, by sending monthly emails to supervisors with project updates from that month, employees can ensure that their work is not going unnoticed. Pinkerton hopes that WCS workshops, which have been held on topics including networking and salary negotiation, will also empower women to further their careers. Striving toward a greater representation of women at the executive level in solar and cleantech is crucial to encourage more women to enter the field. Pinkerton explains, “we know from research that most women and girls, starting very young, will not strive for certain careers or certain paths because they do not believe that they can be successful, because they do not see other women being successful.” She hopes that WCS Talks, an opportunity to showcase some of the most powerful women in the industry, will also show young women and girls that this is a field in which they can excel. All companies, including those in the solar and cleantech industries, can benefit from including female employees and board members. Increasingly, women are making the solar purchasing decisions for their families, and an understanding of this customer base will benefit the bottom line of solar companies. Research has also indicated that the inclusion of women on corporate boards offers companies more diverse viewpoints and potential financial benefits. 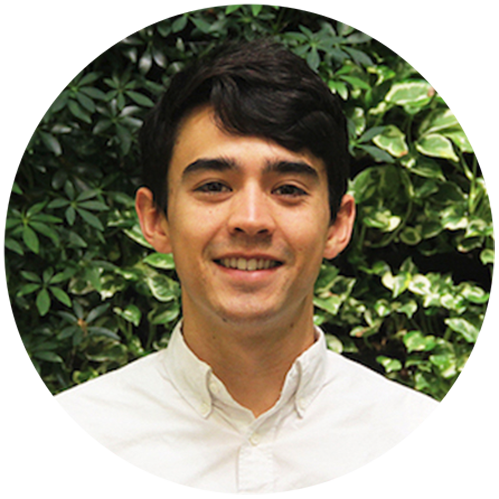 To encourage more female employees to join the cleantech space, Pinkerton suggests that companies start with blind evaluation of resumes, and determine the salary of new hires based on what similar employees are paid at that company rather than the hire’s previous salary. Pinkerton also stresses the importance of supervisors creating safe spaces for employees to discuss their successes and ask for what they want. “By having that experience of asking for what she wants, [...] that action becomes safer and easier to do in the future. We want to support women and make sure they’re getting everything they want, but at the same time, if you’re giving them everything automatically they’re not going to learn the lesson of putting themselves on the line.” As women are generally less likely to negotiate their salaries, companies can also support female employees by offering workshops on negotiation. 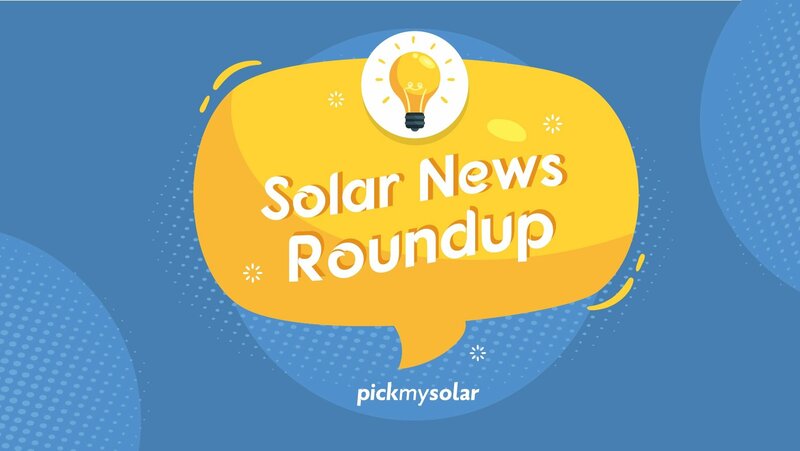 Several solar companies are starting to catch on. When SunEdison noticed a lack of women in senior positions, they partnered with GRID Alternatives on a Women in Solar Initiative. Looking to approaches that worked for women in other industries, SunEdison instituted policies on flex time and maternity and paternity leave. GRID Alternatives hopes to double the number of women on their installations, many of which they plan to train as team leaders. By supporting female employees, solar companies can ensure that the trend of an increasing female presence continues in coming years. Clean technology is here to stay. Though it may have its ups and downs like any industry, an increasing awareness of the need for sustainable solutions, both for environmental and financial reasons, will drive growth in coming years. Because the industry is relatively young, it is also a space where young people can start from the bottom and climb the ladder quickly. It’s an exciting field for all - male or female - to join, and we will all benefit from an equal representation of women in the cleantech workforce. Pick My Solar is committed to taking an active role in the progression of women in cleantech. We strive to hire women and provide a welcoming, inclusive work space. 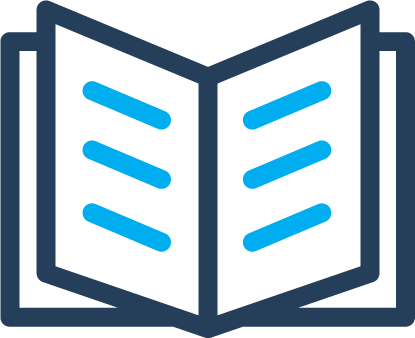 If you're interested in working with us, please check out our careers page here.